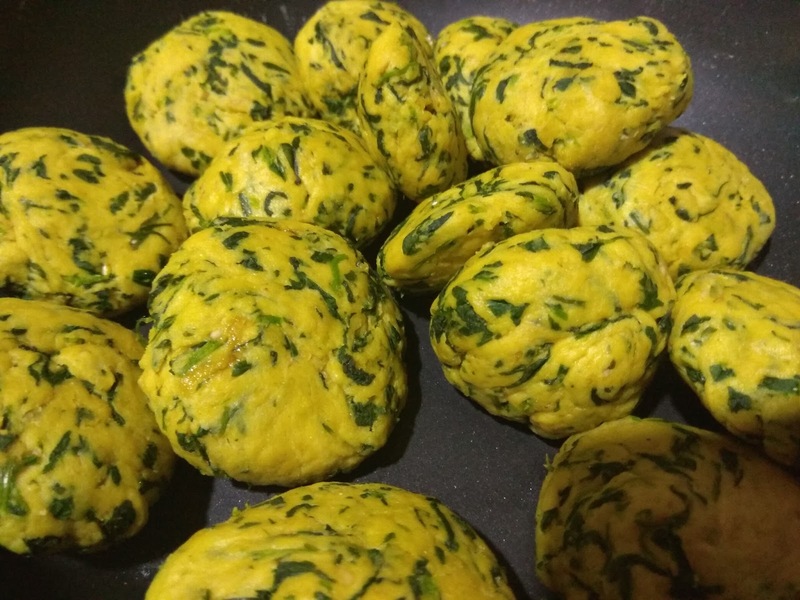 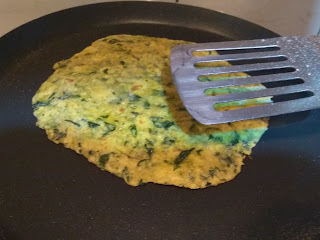 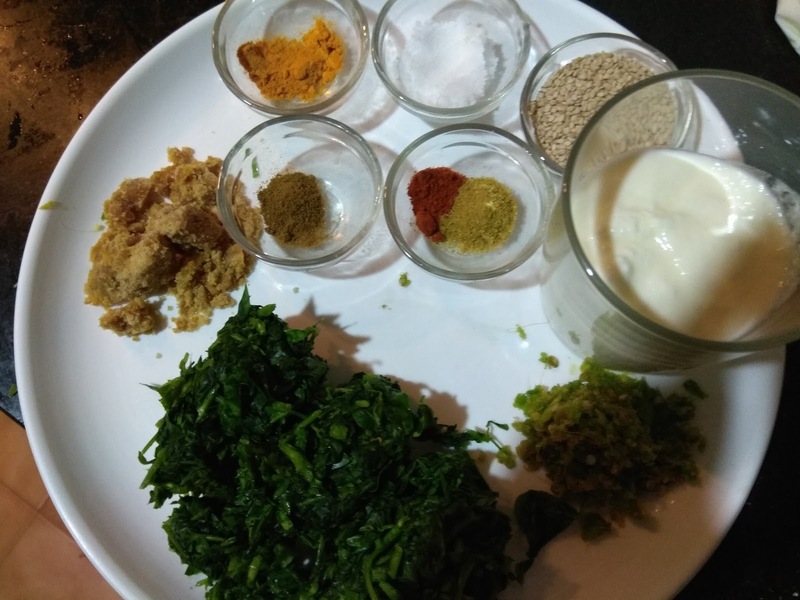 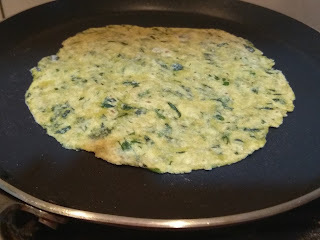 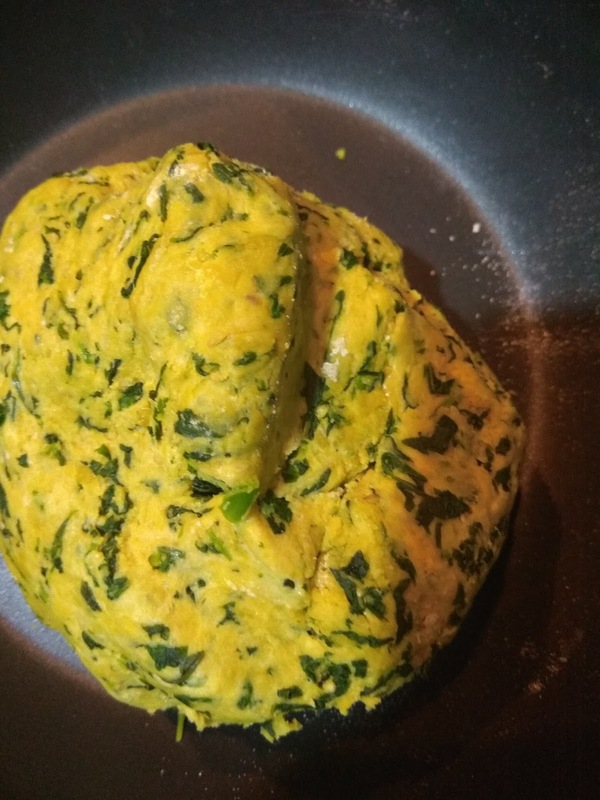 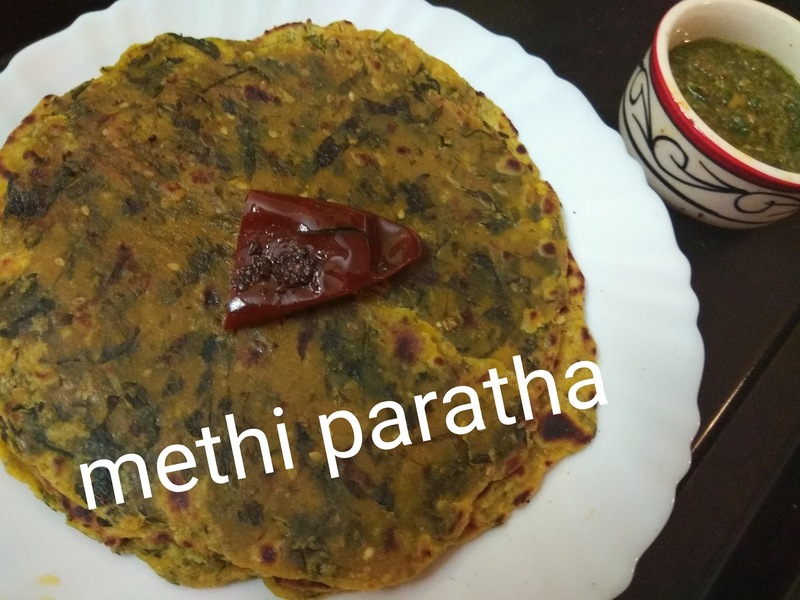 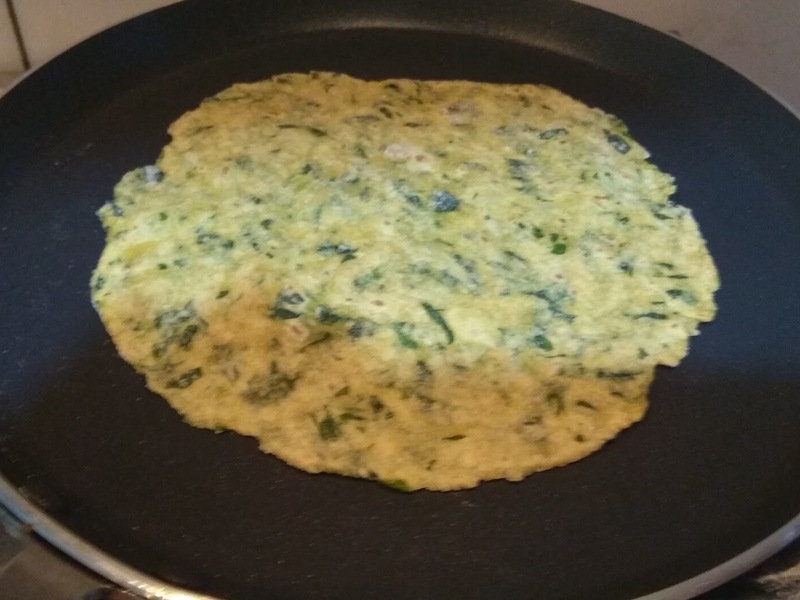 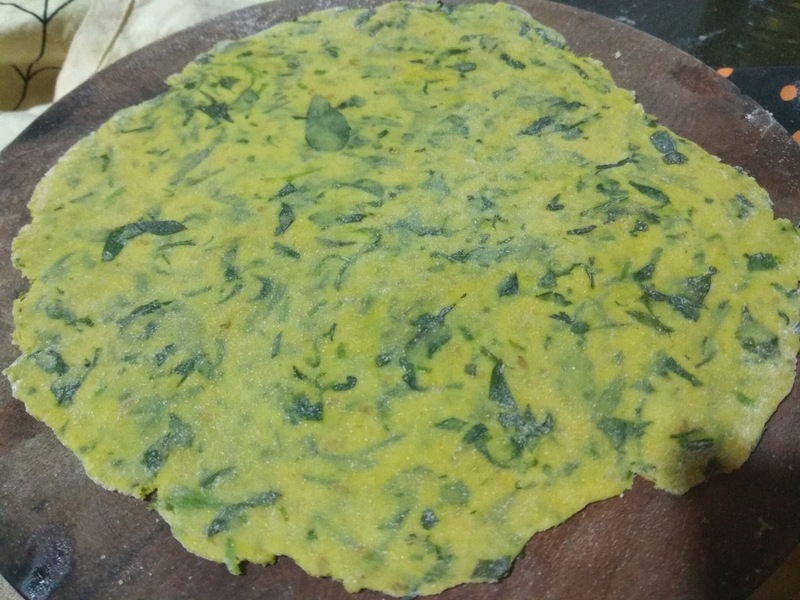 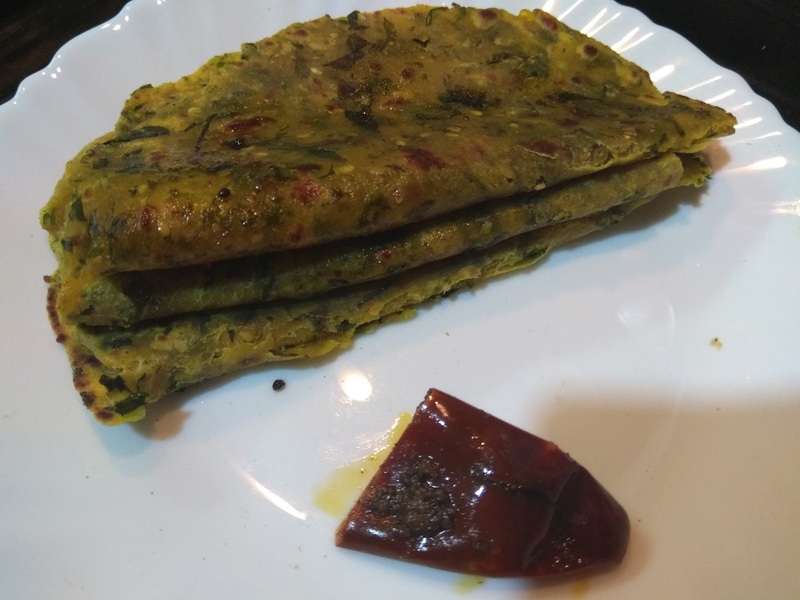 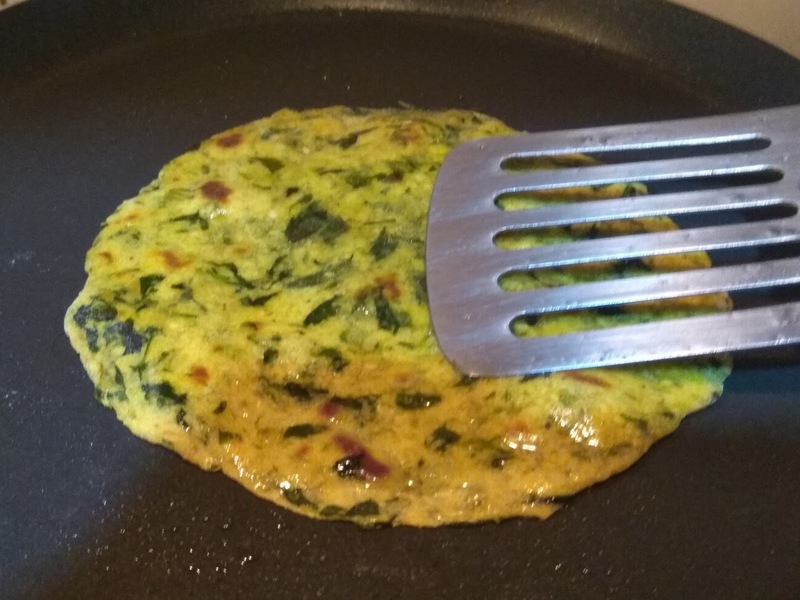 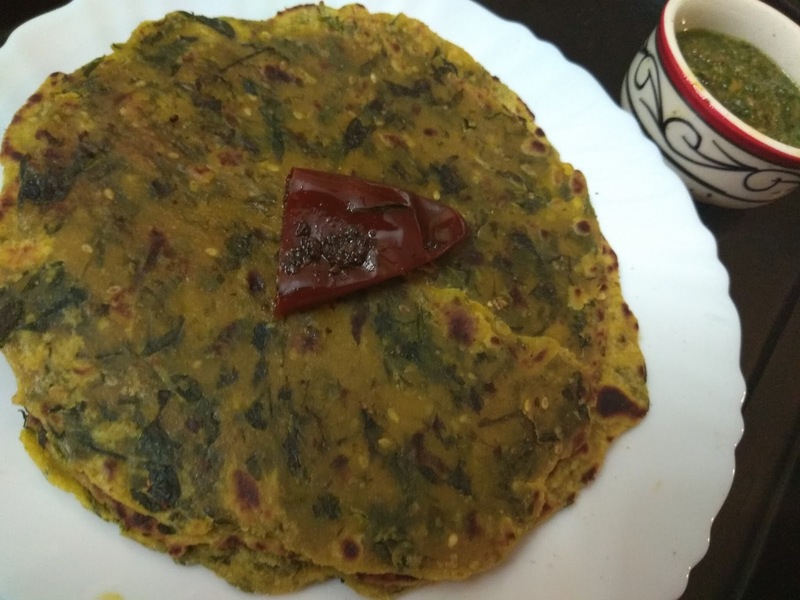 The much heard about and the much loved recipe is here once again.The methi paratha,also known as the thepla is a favourite winter breakfast food many.This is a very popular item among the Gujarati population,where the recipes vary from region to region.as far as I understand this method is followed by the people of Surat. 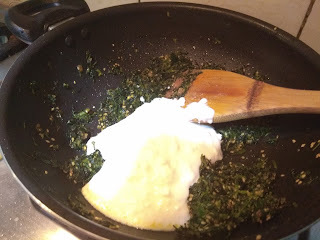 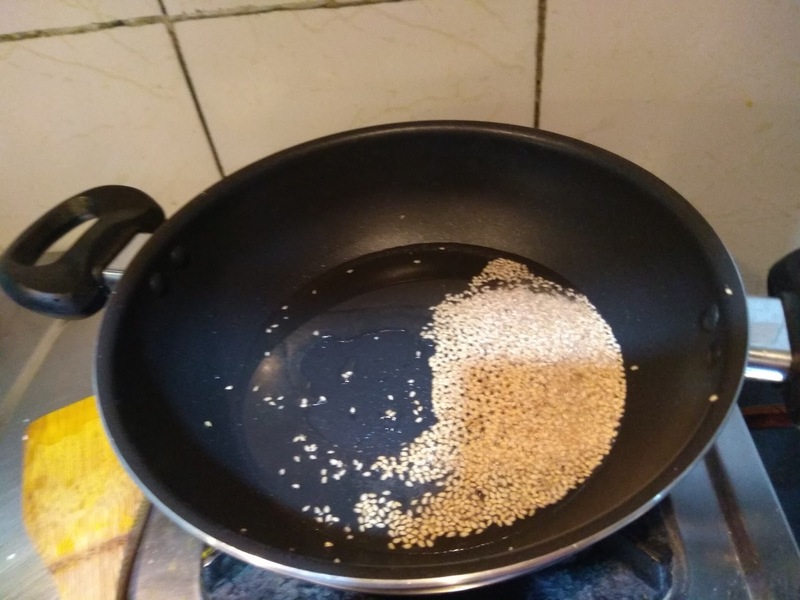 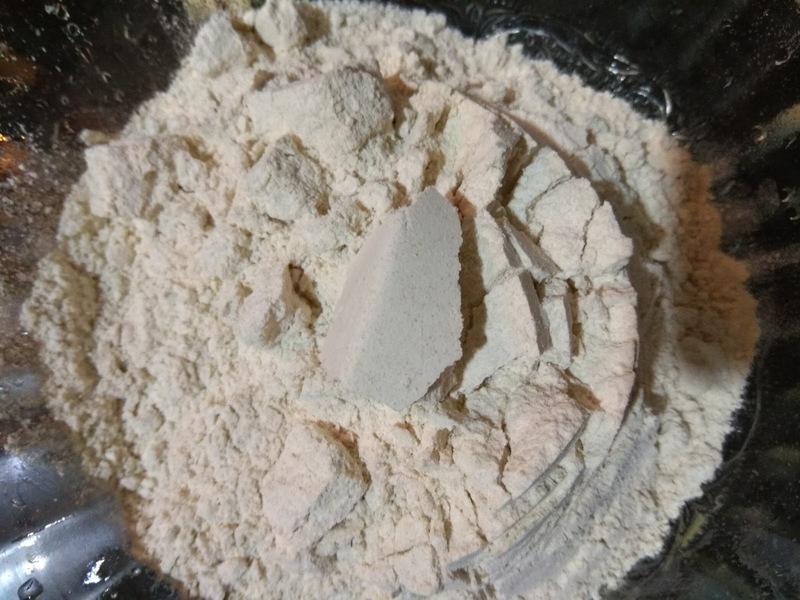 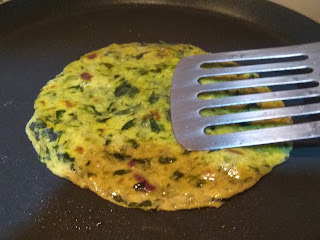 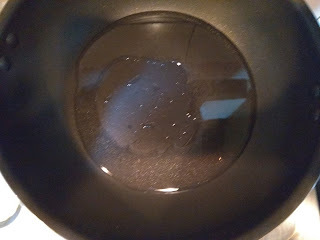 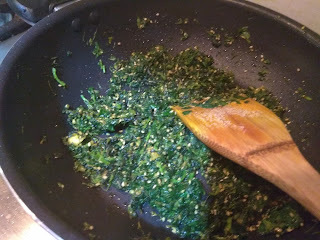 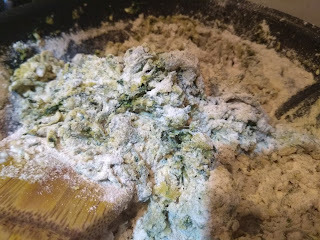 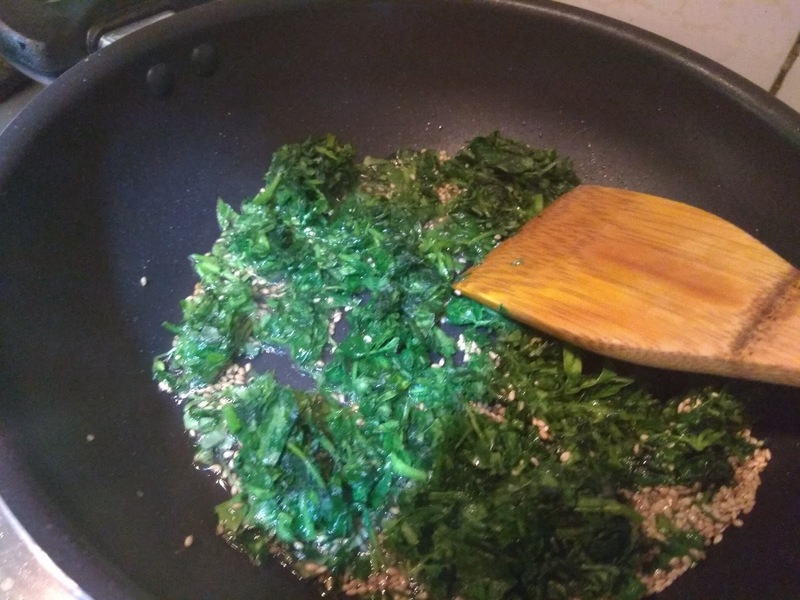 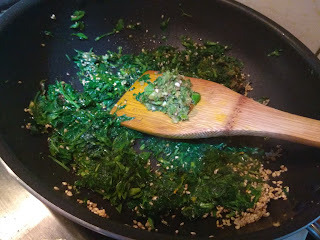 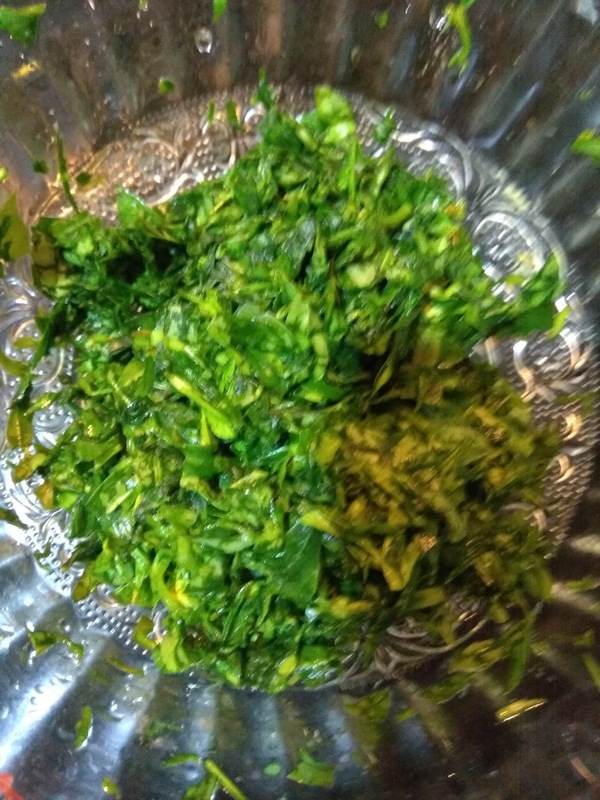 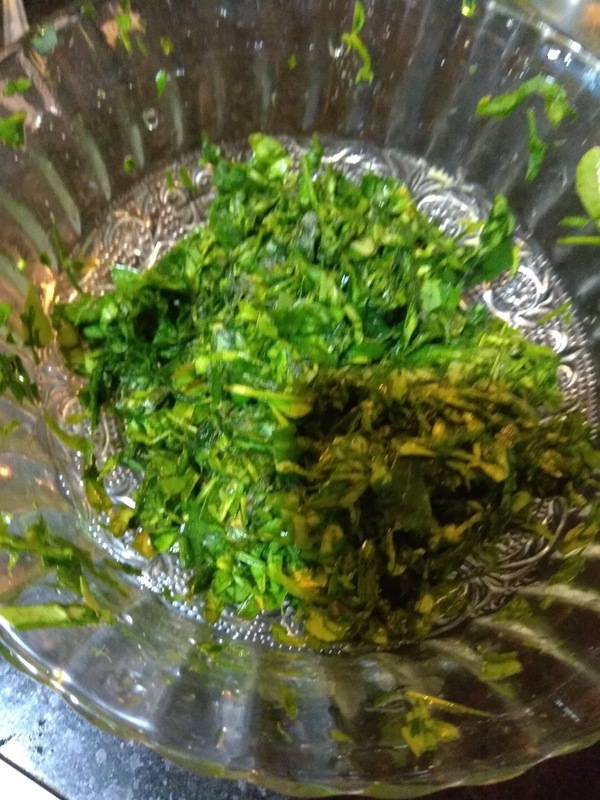 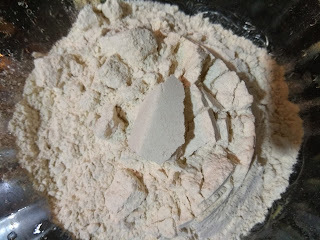 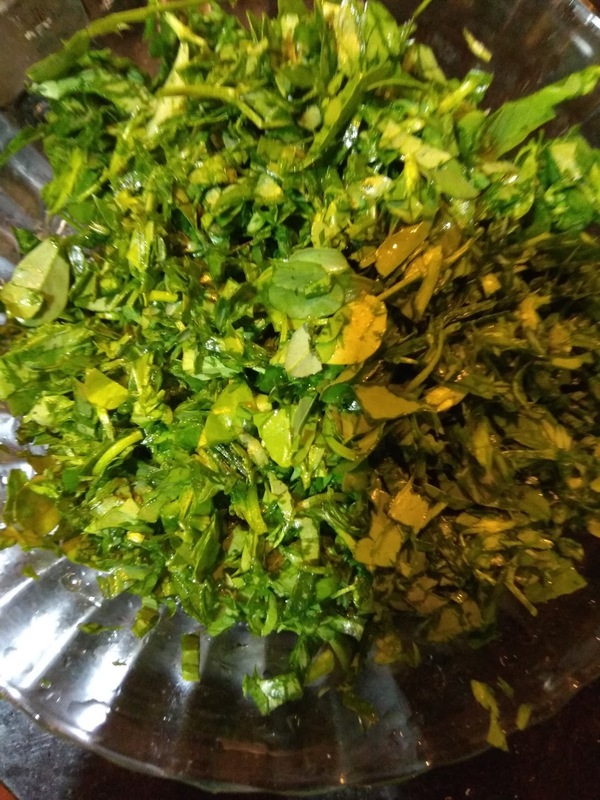 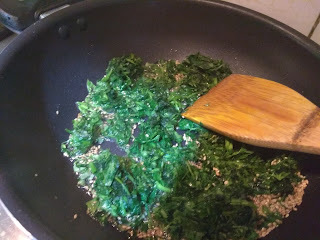 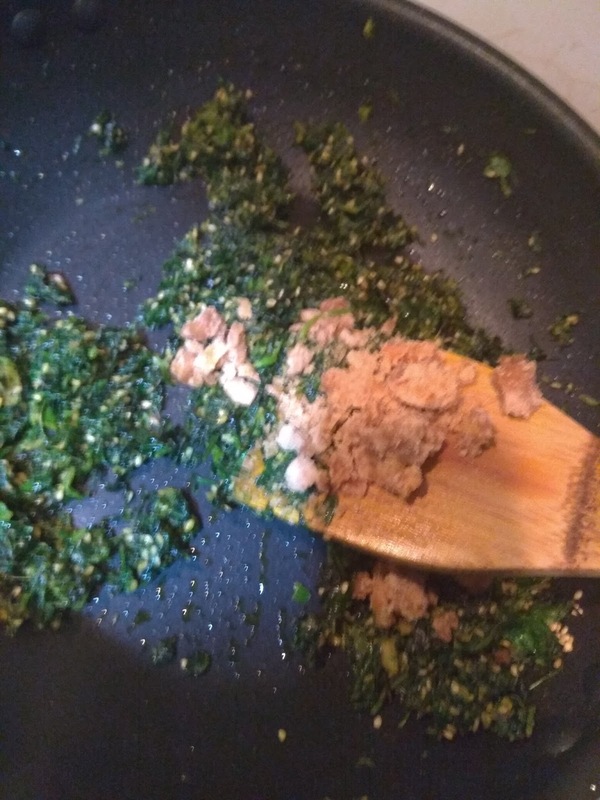 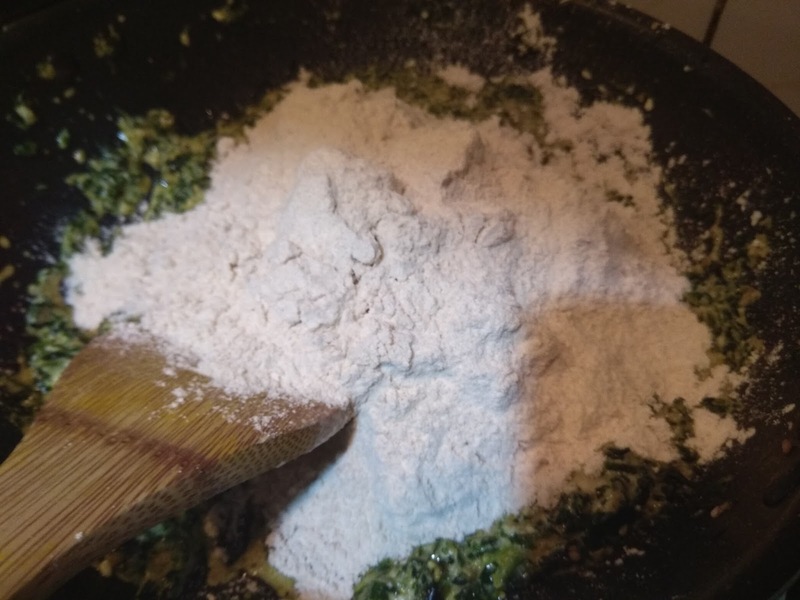 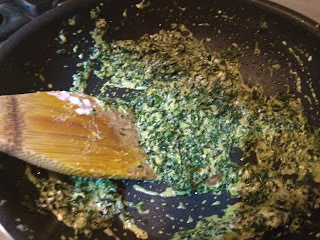 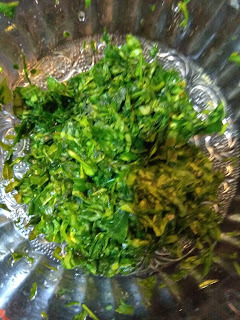 I have experimented with methi parathas in many ways,but this is a method that I found best.There is a distinct change in taste when I prepare it in this method.the flavours of the methi leaves become more pronounced in this method.This method has its own advantages ,as the dough can easily be stored for two days in the refrigerator in this method. After 15 minutes squeeze out all the water from the leaves and keep it ready. 2-Switch off the flame before adding the jaggery or the kjaggery will start burning .It will melt in the heat of the mixture.